I really like the Go programming language, its community, the ecosystem, and remarkable stability & simplicity. Even more so, I’m glad Go is not striving to be like every other language when it comes to features. Over the years it has been incredible watching Go . To this day I continue thinking, writing and solving problems with Go. 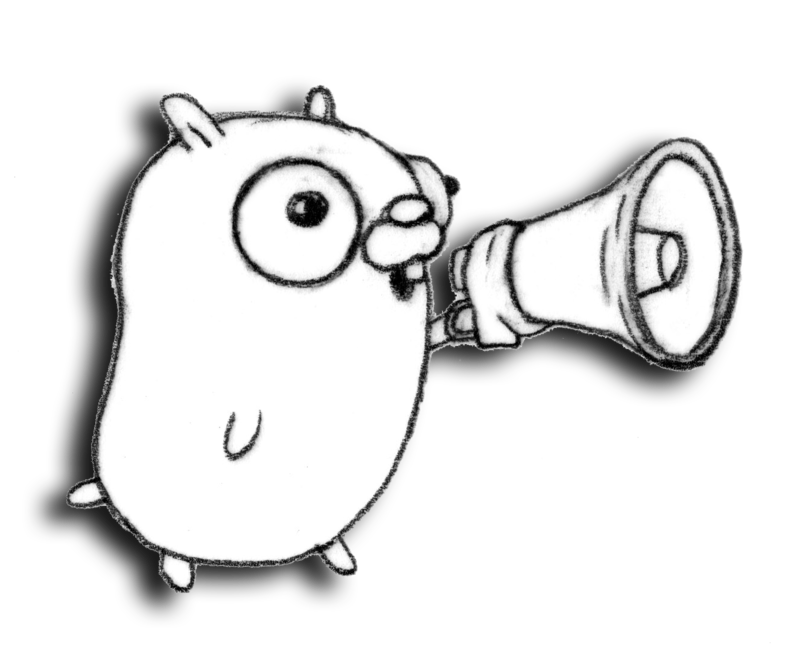 Go is not the “flavor of the month”, “shiny toy” that hipsters use, but more a tool that enables programmers and engineers to write maintainable software that addresses specific problems. As an aside, there is a distinction between programming and software engineering, and in my opinion Go enables both. Check out the post What is Software Engineering? and a video summarizing the concept.